There are roughly six million auto accidents reported each year in the United States. This means that an auto accident takes place about every five seconds. While the majority of drivers are traveling on busy, urban roads, statistics show that there are more accidents per driver on rural roads. 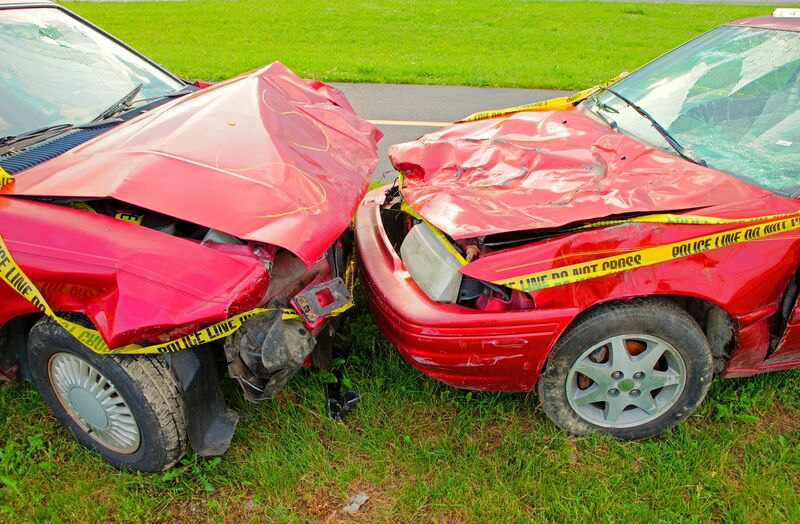 These auto accidents are likely to result in serious damage to involved vehicles, drivers, and passengers. In fact, of the six million accidents a year, more than two million resulted in permanent disability or death, with the percentage of deaths being even greater in auto accidents that take place on rural roads. Because auto accidents on rural roads pose a risk for our Torrance clients, attorney Edward Deason may be able to seek just compensation for those who have suffered damages from these accidents. Picture driving down an open and seemingly empty country road. Most drivers feel completely safe and relaxed when they are on these rural roads. It is perhaps, in part, because of this false sense of security that rural roads can be so dangerous for drivers. Statistics show that drivers tend to make reckless or negligent driving decisions in greater numbers when they are on rural roads. For example, drunk driving is, statistically speaking, a bigger problem on rural roads than it is on urban roads. Speeding also seems to be a particular problem on rural roads, and is a contributing factor in a number of rural road accidents. Aside from the large number of auto accidents that take place on rural roads, it is important to note that these accidents seem to have greater consequences. In fact, death from an auto accident is a greater risk when the accident takes place on a rural, country road. This may be due in part to the severity of the auto accident, but it may also be due to the fact that medical help is likely to be further away. Because auto accidents on rural roads are likely to cause serious, and possibly permanent damage, or death, these accident victims often suffer a great amount of damage. This damage may include physical pain and disabilities, emotional pain and suffering, and financial losses from property damage, medical expenses, lost wages, and/or funeral expenses. If fault on behalf of another driver’s reckless or negligent behavior can be proven, these accident victims have a right to fight for financial compensation for the damages that have been suffered. Attorney Edward Deason is highly experienced in representing auto accident victims and can help clients to collect a fair and just financial settlement. Auto accidents can be life altering, often resulting in extreme physical, emotional, and financial damages. If you have been the victim of an auto accident and would like to learn more about your rights to financial compensation, contact us at your earliest convenience. Attorney Edward Deason is an experienced auto accident attorney who would like to help you through this difficult time.